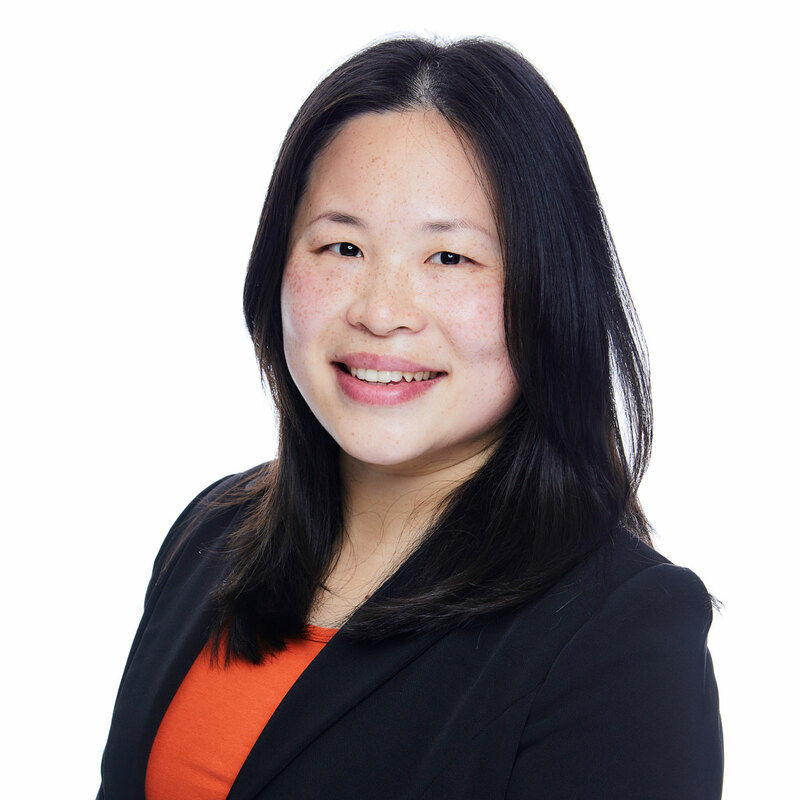 Hui joined Fiduchi's Private Wealth team in 2019 from HSBC where she started her career in the trust industry in 2007. During her career, Hui has gained considerable experience with complex structures providing succession planning and philanthropic solutions to ultra-high net worth individuals. Hui is an associate of ICSA and holds a BA (Hons) degree in Language, Communication and Information Technology. She is fluent in English, Mandarin Chinese and Cantonese. In her spare time, Hui enjoys cooking, Chinese calligraphy and painting.